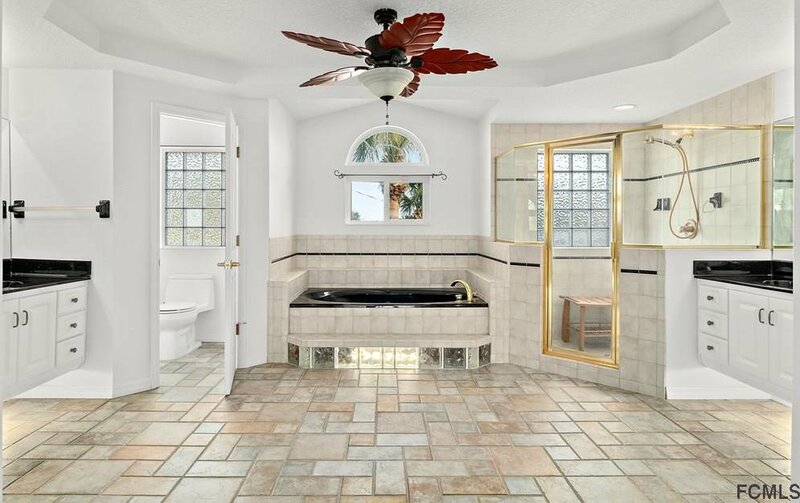 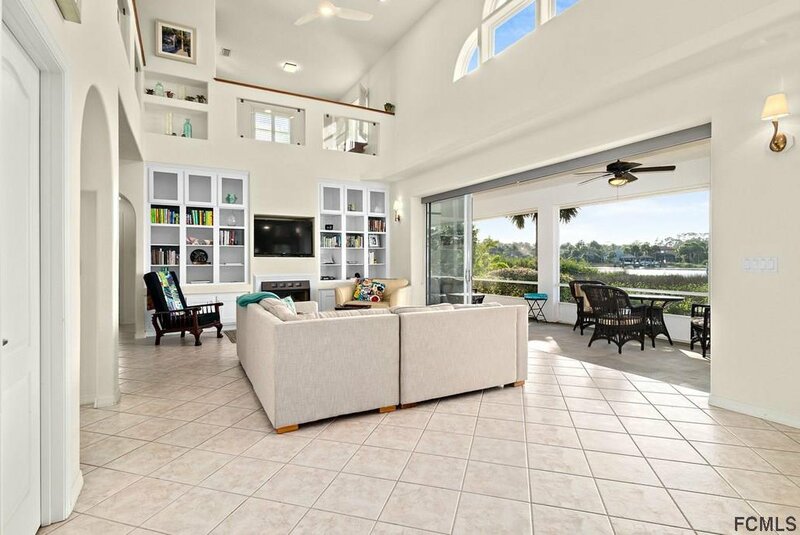 FLORIDA ULTIMATE INTRACOASTAL LIFESTYLE HOME. 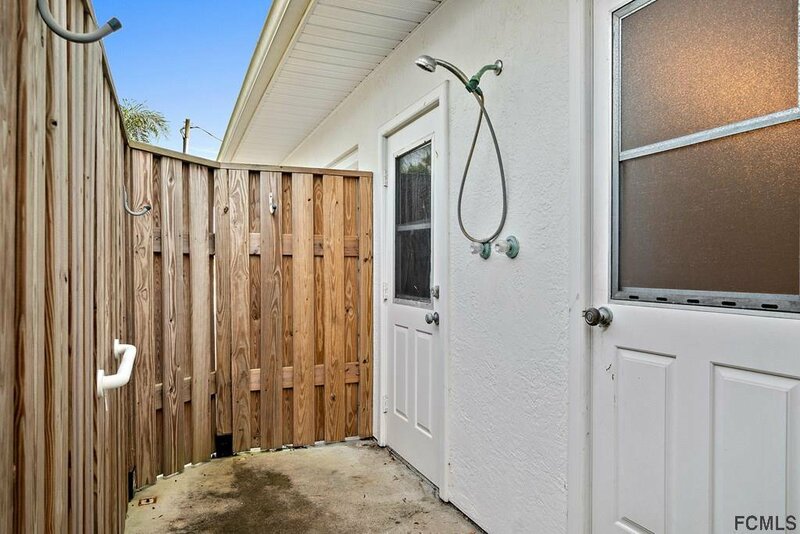 PRIME LOCATION. 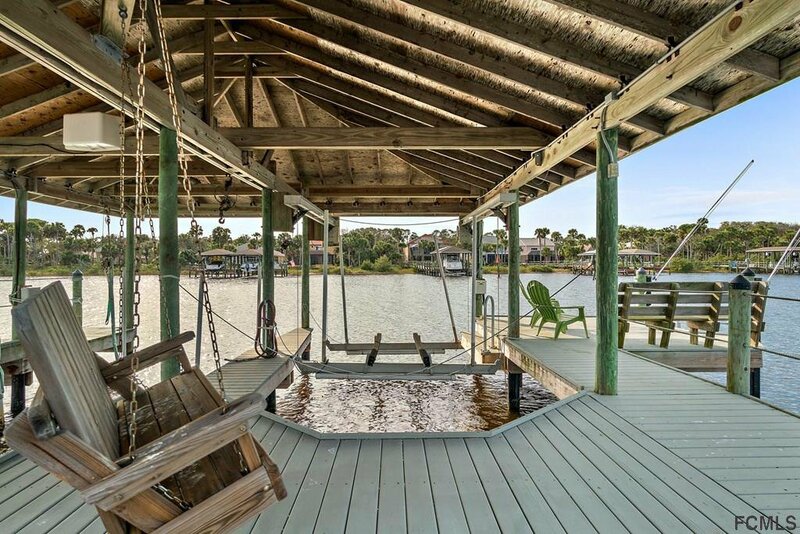 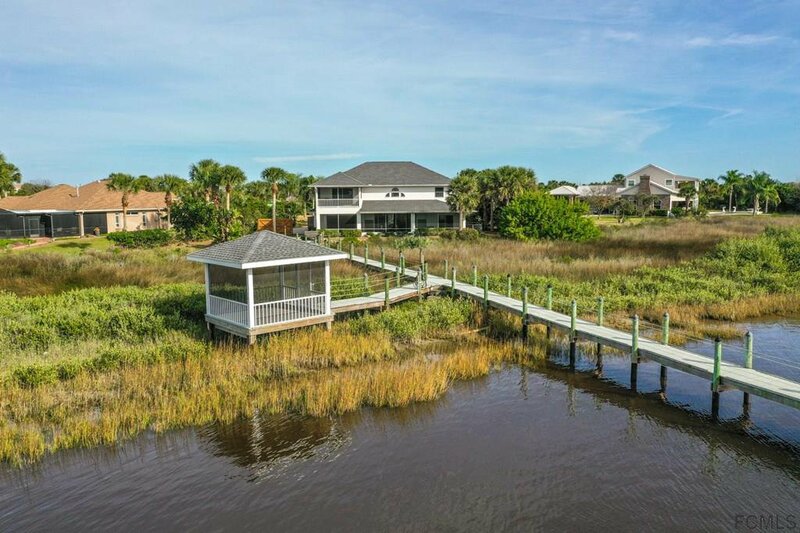 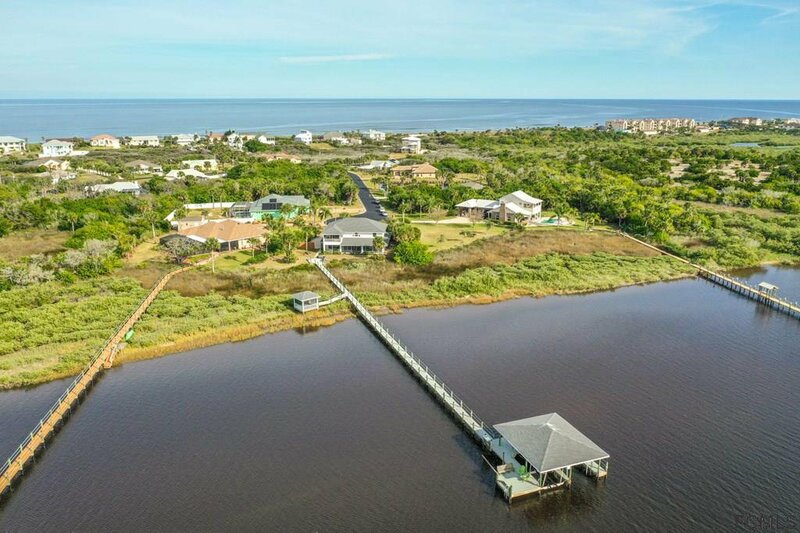 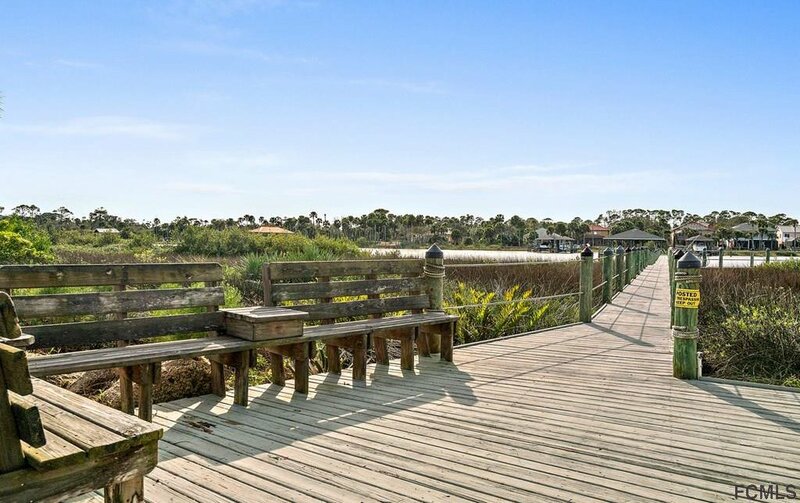 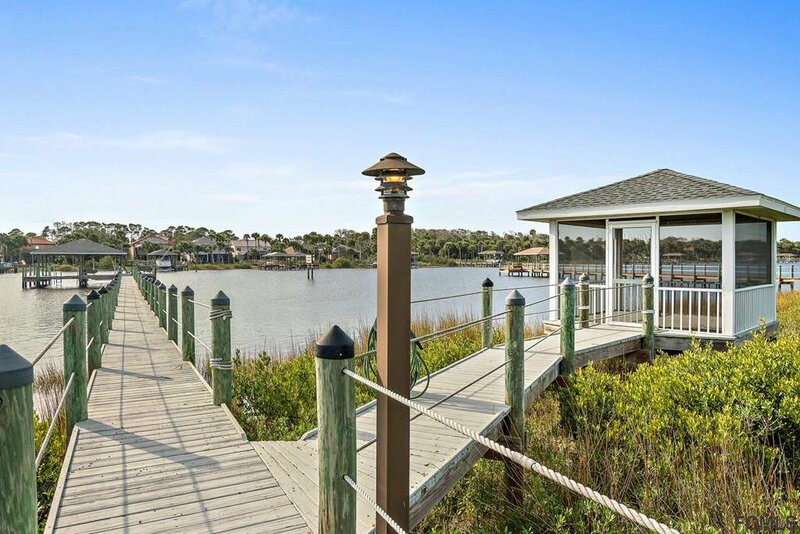 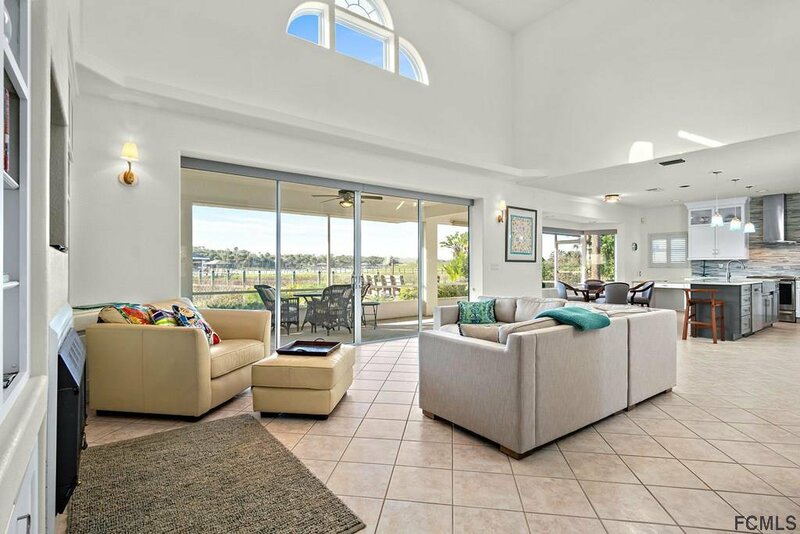 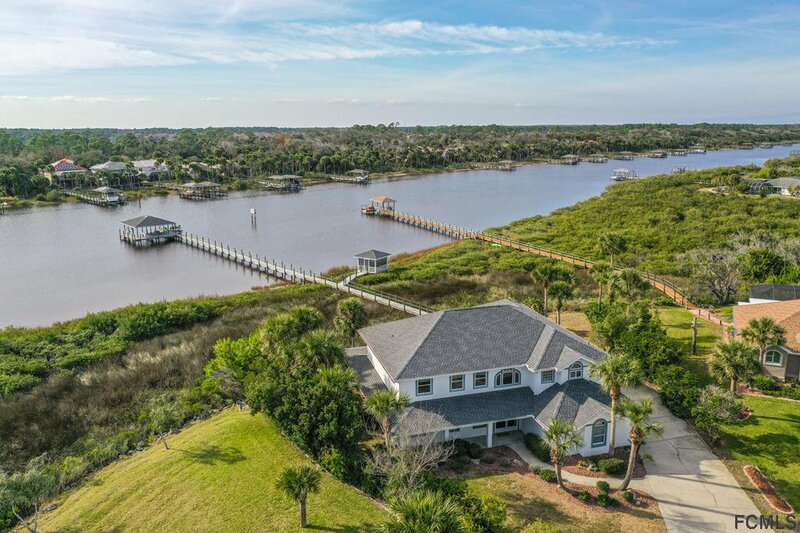 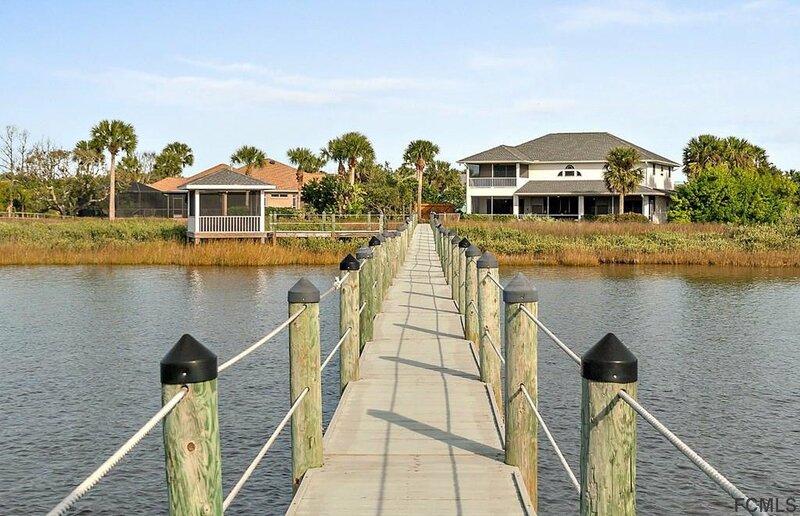 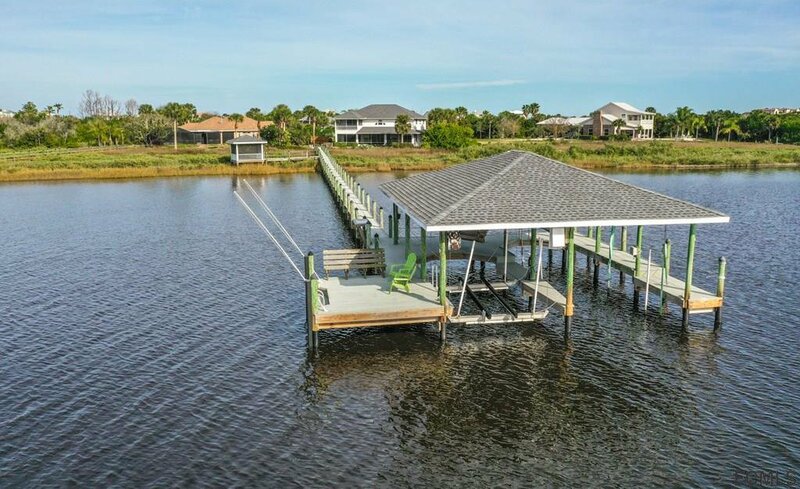 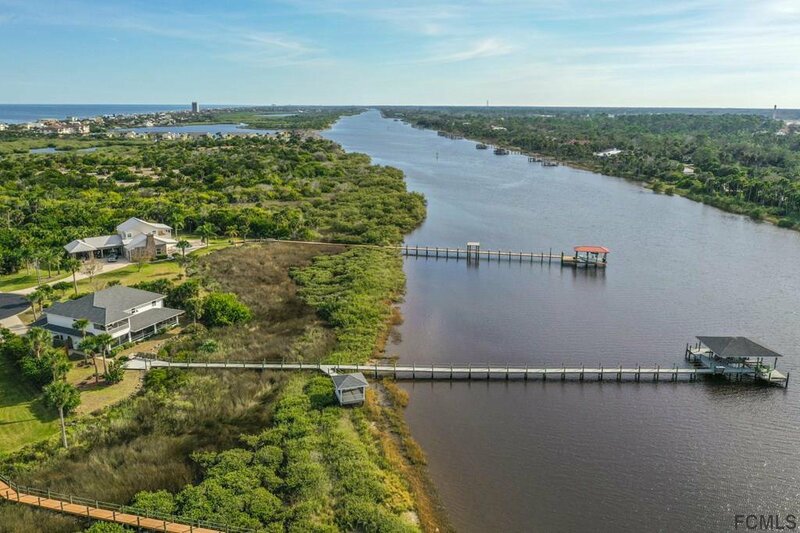 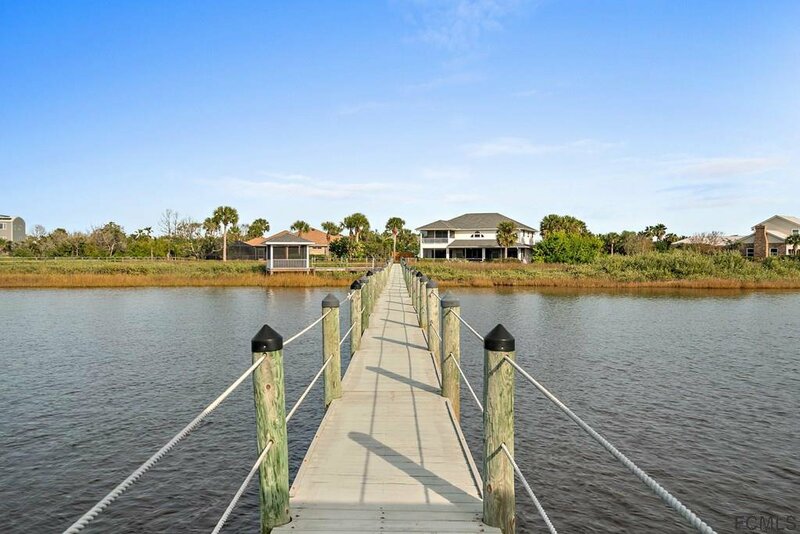 An Exceptional Waterfront Retreat with 200' Intracoastal Frontage and a Short Walk to the Atlantic Ocean Beach. 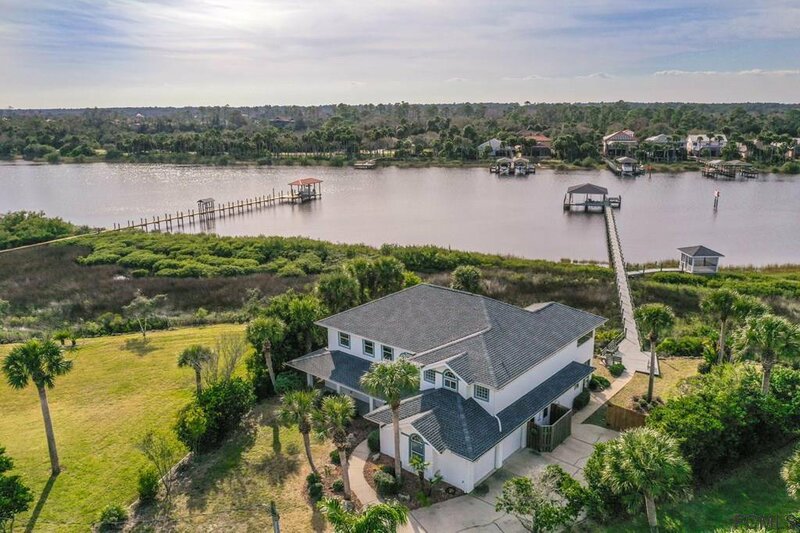 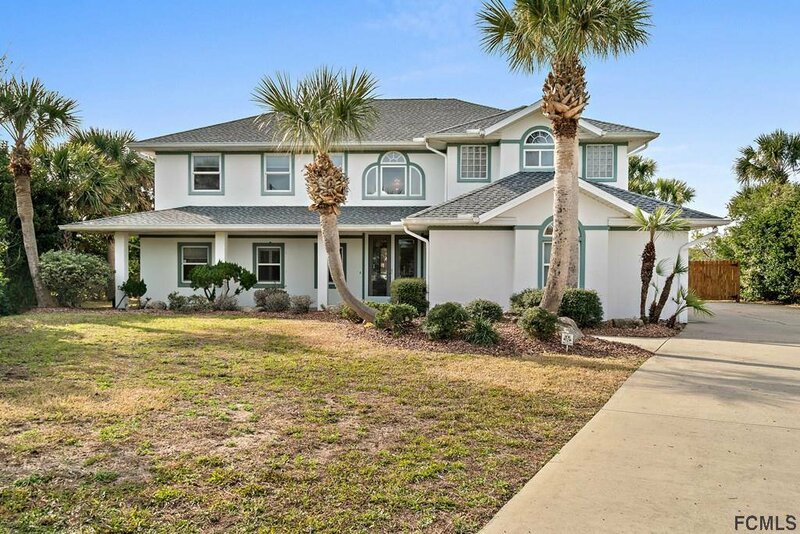 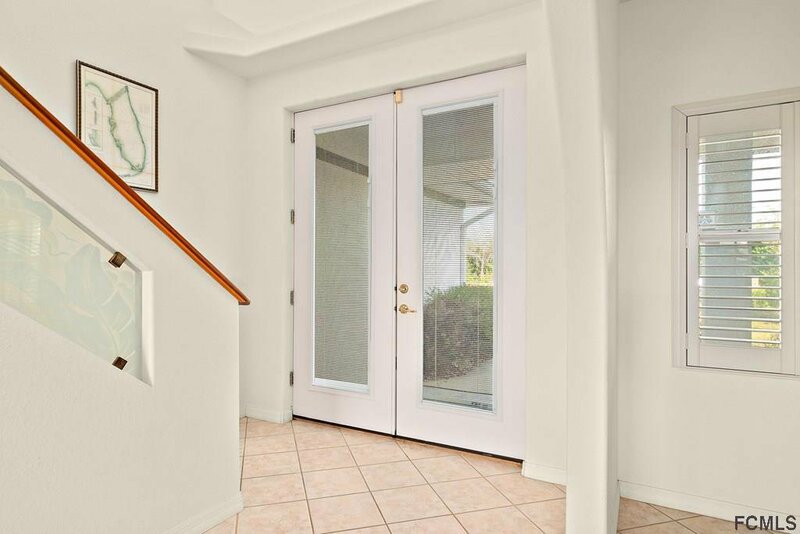 Boating, Fishing or Just Relaxing, This 4 Bedroom 3.5 Bath Two Story Home Located on a Secluded Cul-De-Sac Has it All. 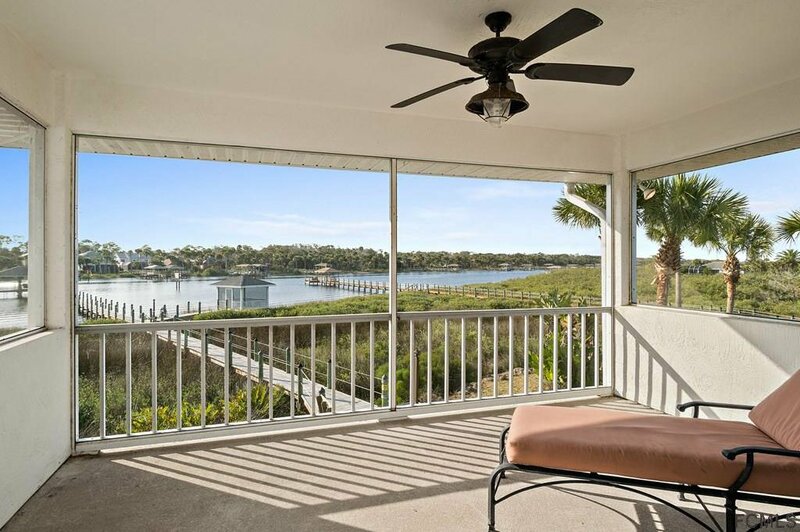 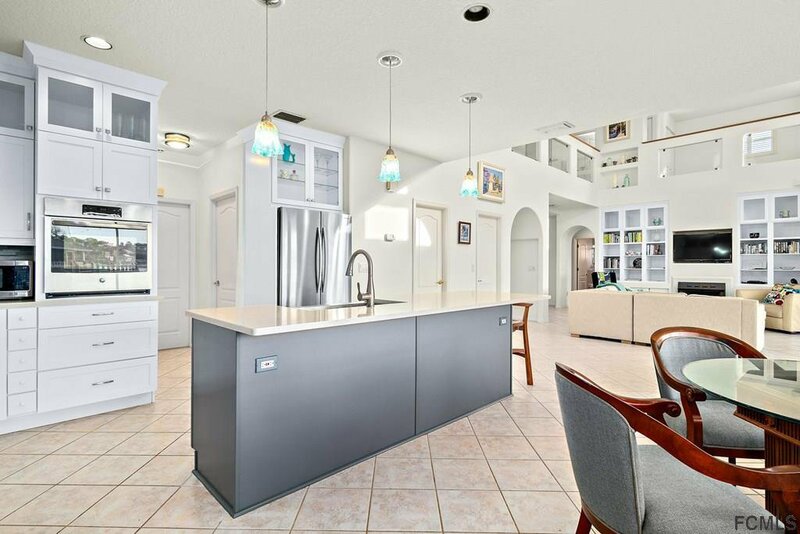 Panoramic Views of the Intracoastal and Marsh From Most Rooms. 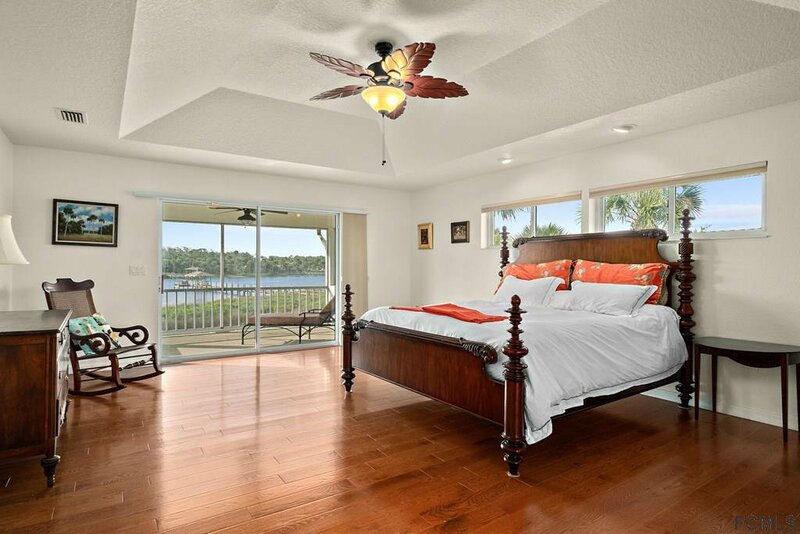 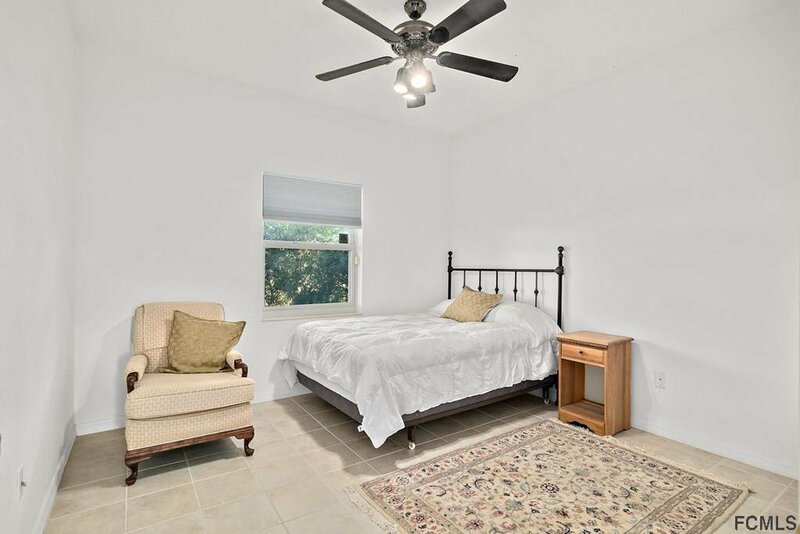 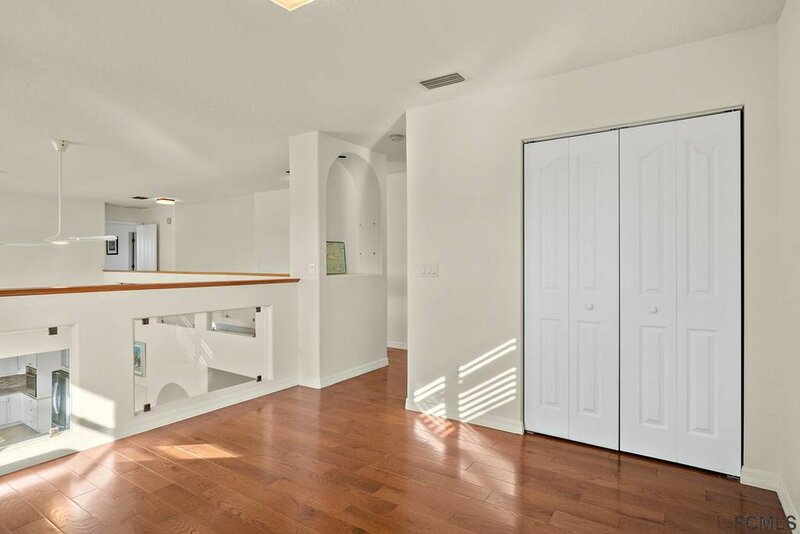 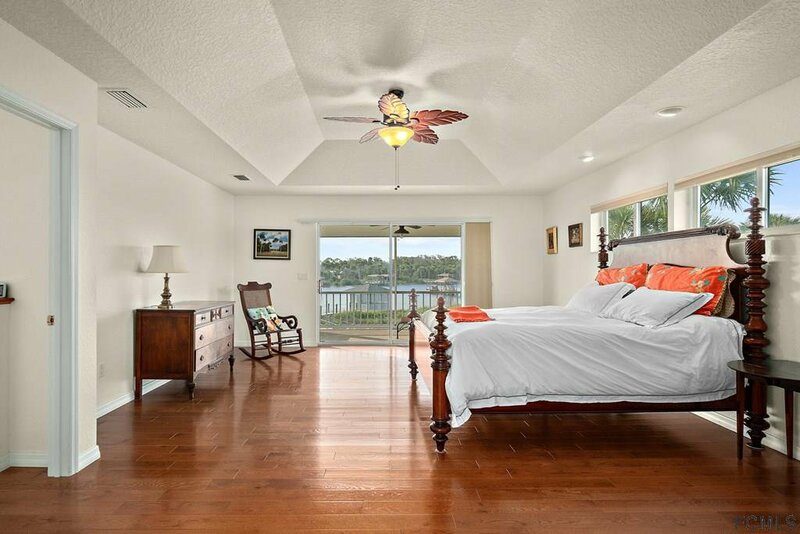 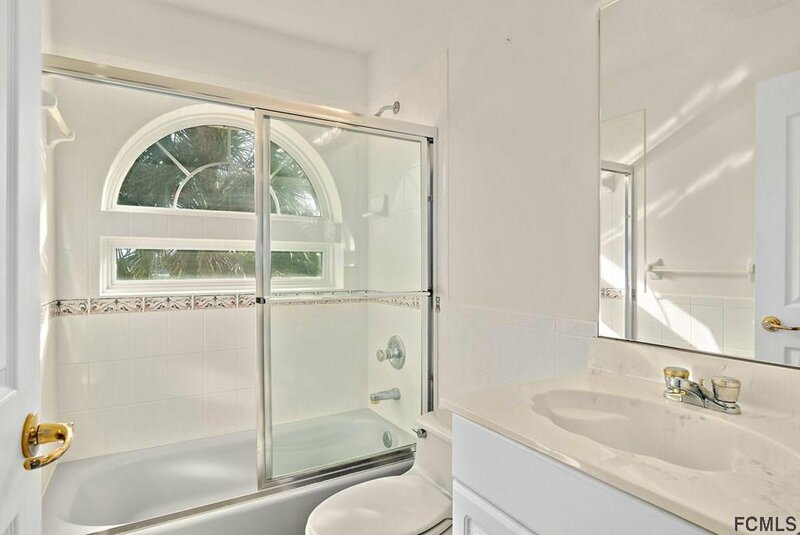 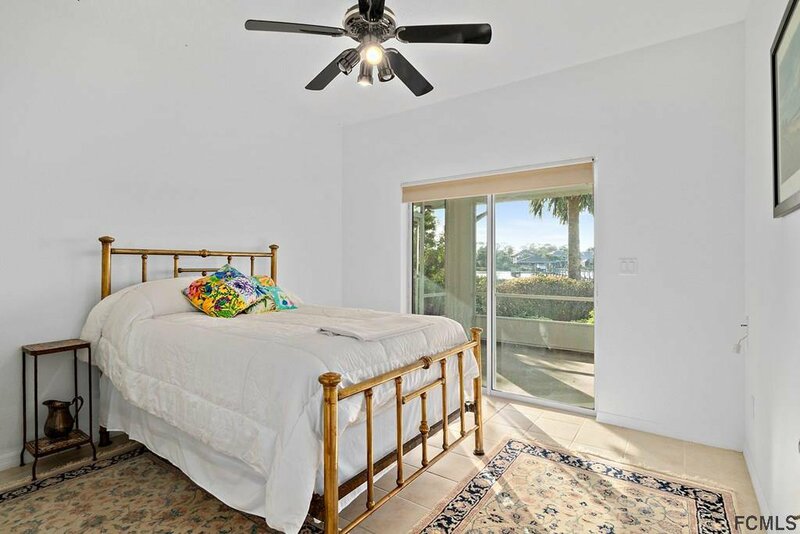 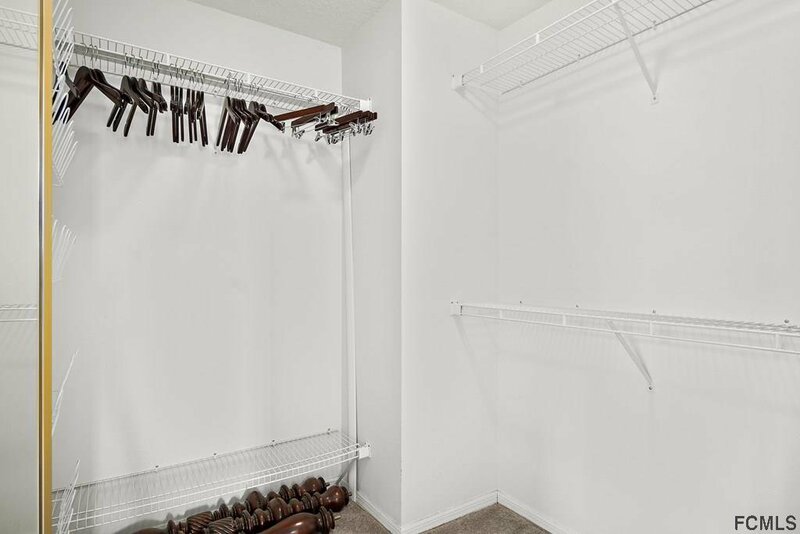 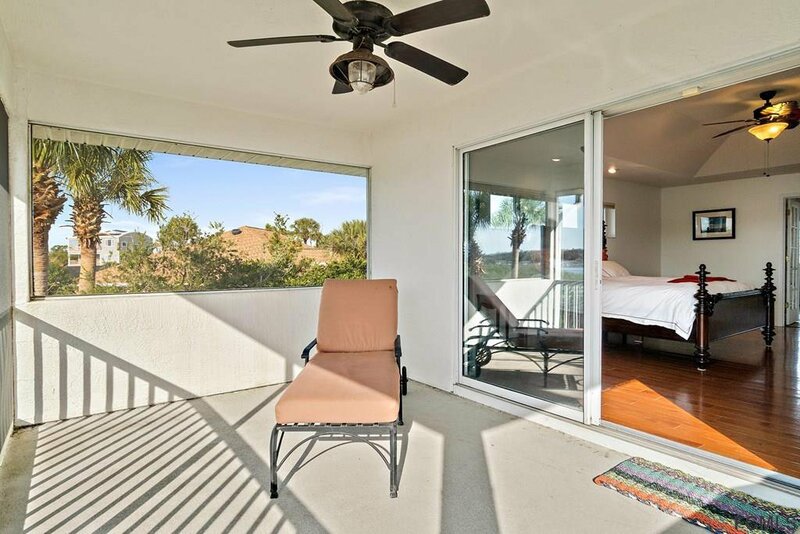 Spacious Master Suite, Hardwood Flooring With Spectacular Intracoastal Views From Private Balcony. 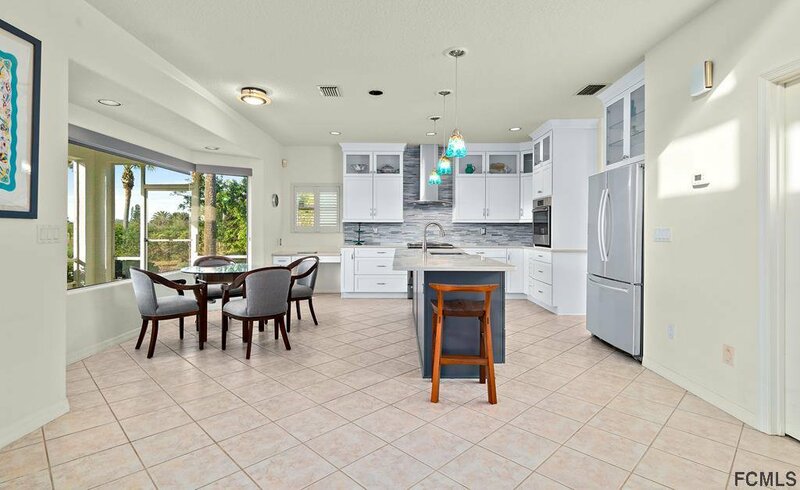 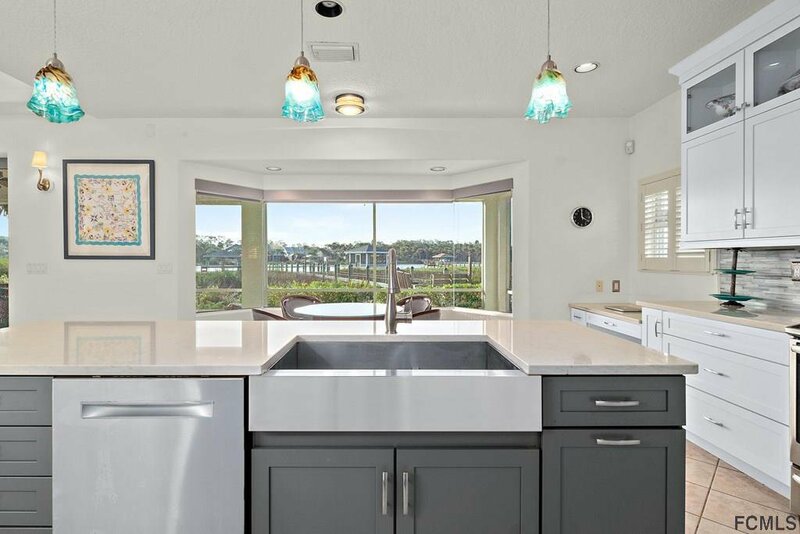 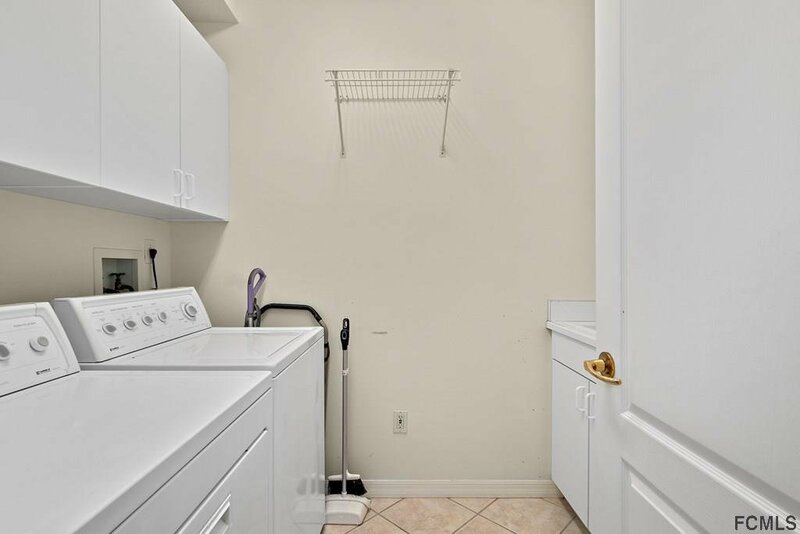 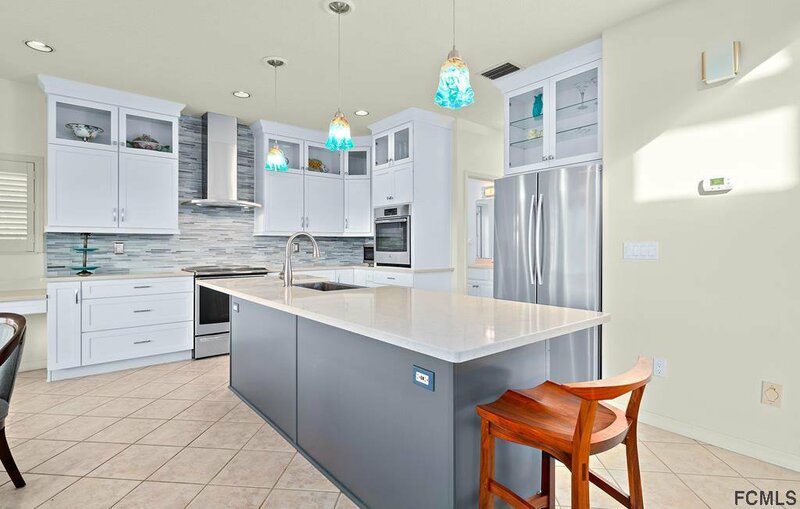 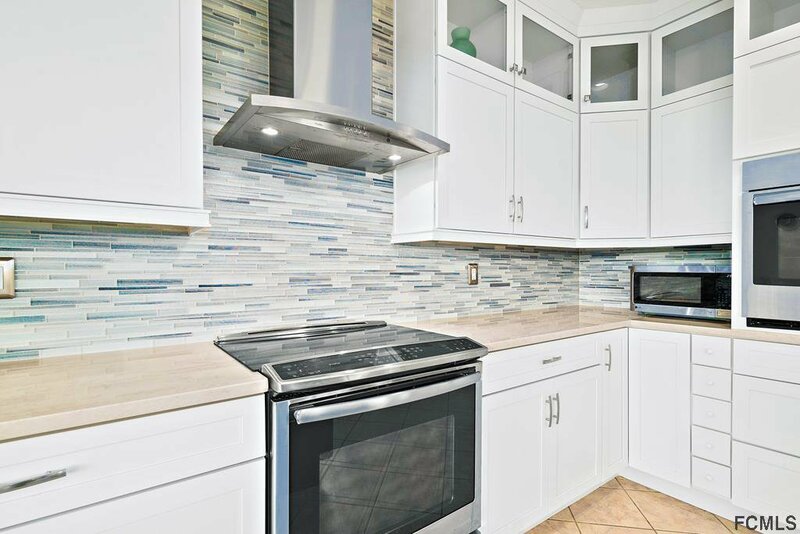 New Custom Kitchen with Beautiful White Cabinets, Quartz Counter Tops, S.S. Appliances, Bosch Dishwasher, Farm Sink and Stunning Handmade Pendant Lights. 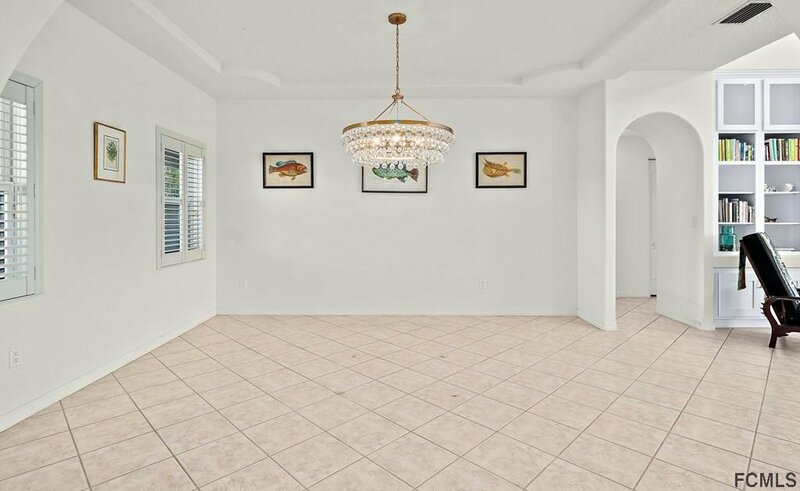 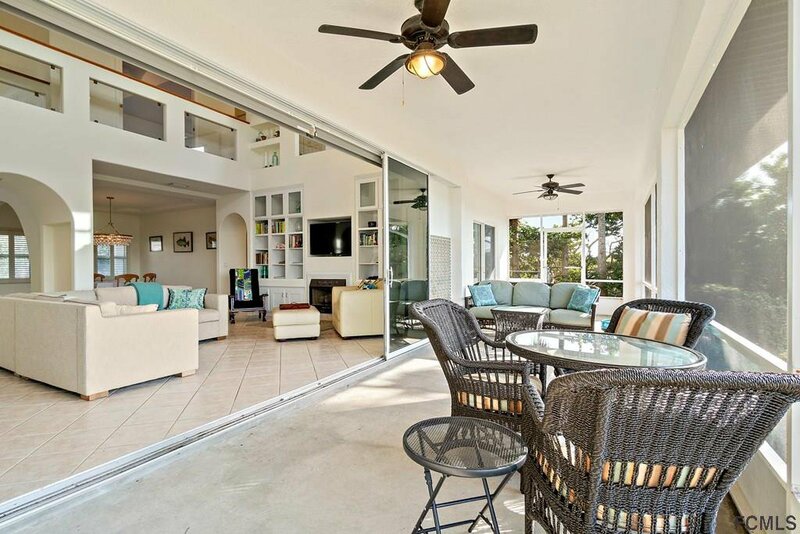 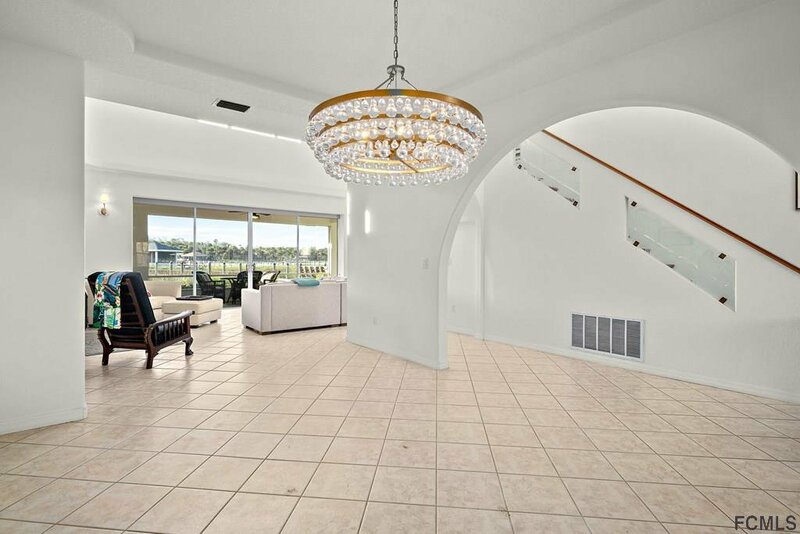 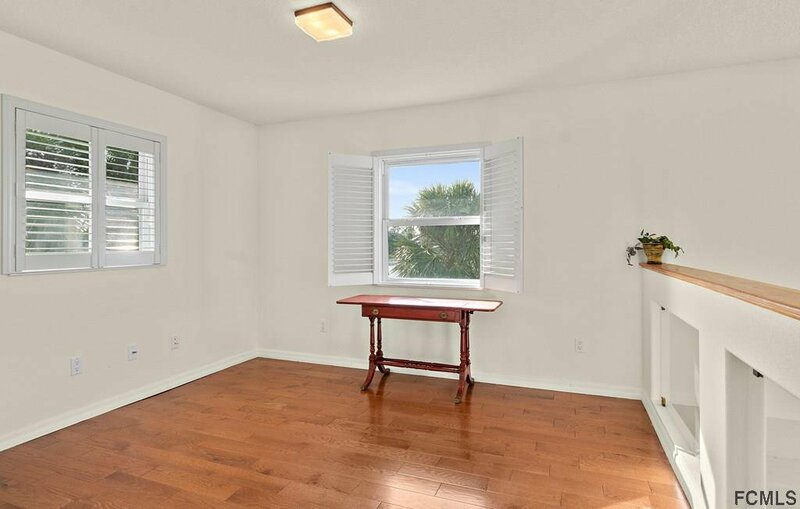 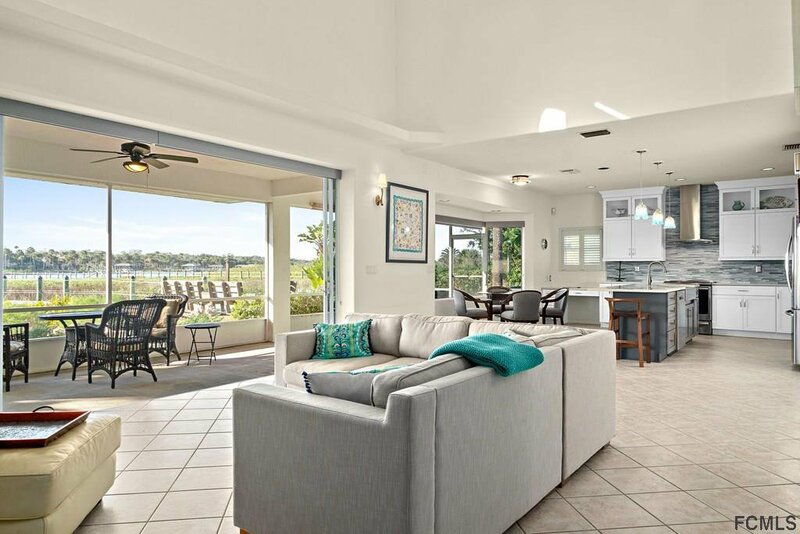 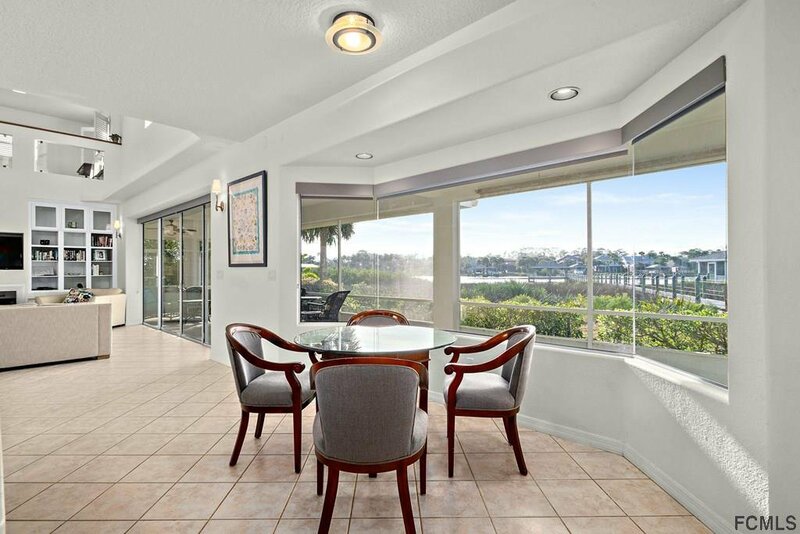 Formal Dining Room, Breakfast Nook - Great for Watching Boats or Dolphins While Enjoying Breakfast. 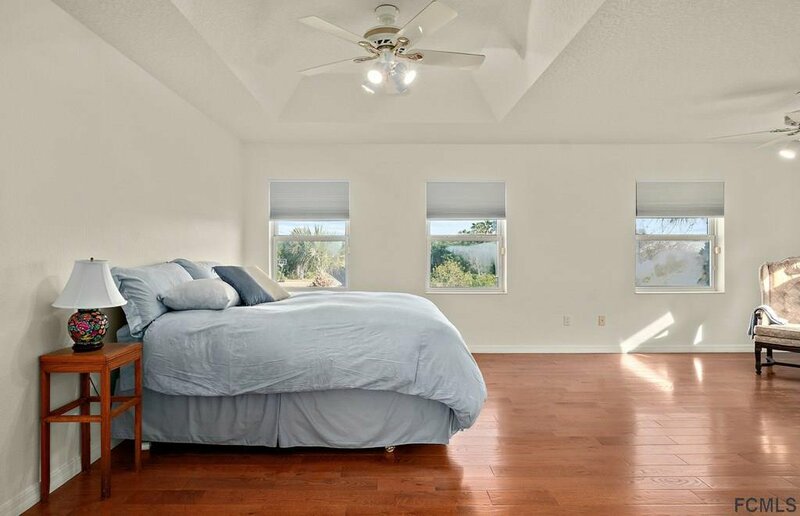 Large Great Room With Built-In Book Shelves, 3 Guest Bed Rooms. 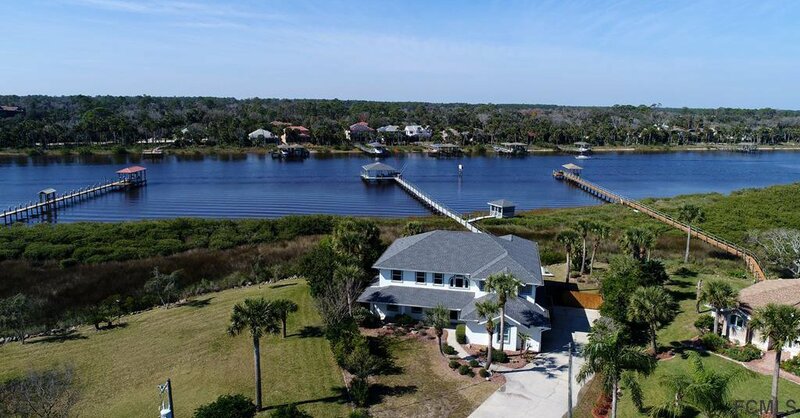 BOATERS AND FISHERMAN - Boathouse Has (2) Deep Water Slips, Water and Electric Service to Dock and a Fish Cleaning Station. 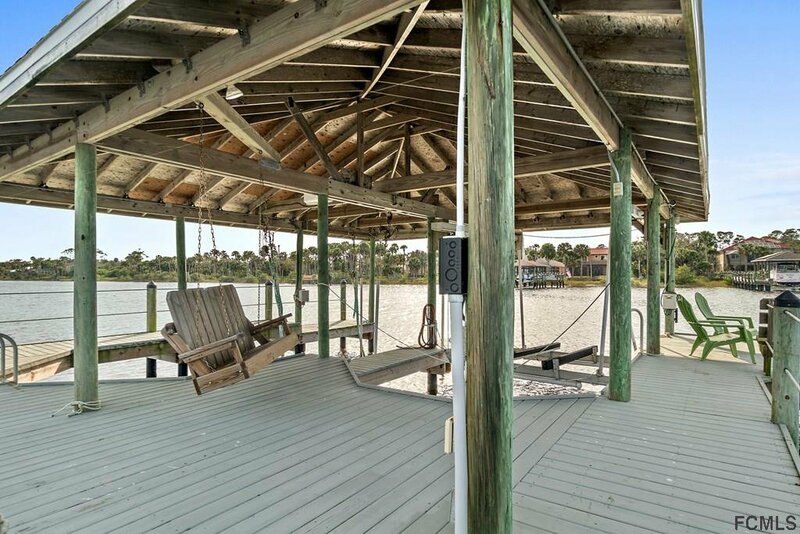 Beautiful Screened Over-Water Gazebo is Great for Entertaining or Enjoying an Evening Glass of Wine.